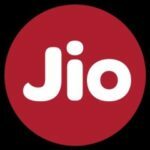 Before Launch Free Phone ,Reliance Jio Introduced New Rs.153 recharge Plan for only Free Jio 4g Feature Phone plans Users Where Unlimited 4g , Calling & Much More benefits will credited With 28 Days validity period. You Can Recharge this Plan Via Online , Offline Both. Free jiophone Online Booking Already Started , If you already Ordered then Track Your Order Status Online. Once You Get this 4g Volte Feature Phone, You have to Purchase New jio Sim or Insert Your Old one. To enjoy Unlimited 4g Internet , calling to All Networks , Sms Etc You have to Recharge Your Sim by Rs.153. 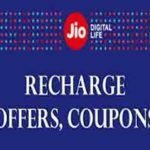 In Jio Rs.153 recharge Plan , You Can enjoy upto 28 Days. Daily You will get 512mb 4g Data After this Your Speed Will be Capped to 128kbps but According to Reliance Jio Announcement 512mb 4g Data is Sufficient in this Mobile Phone to Run Internet Whole Day. 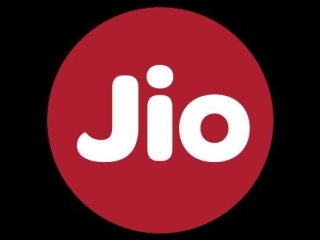 Let’s Come How to activate it & More Details about this jio Recharge Plan. In this Plan , Data Limit Restricted to 512mb Data. After this Your speed will be Capped to128kbps Like other Jio Rs. 399 Plan. You Can Use Unlimited Internet only speed will be Capped. Now Enter Your Jio Number. Pay Amount via Any Preferred Method. Done ! 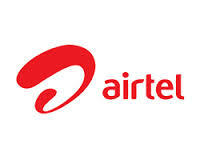 Your Recharge will be Instantly Processed , you will also Notified via Sms within few Seconds. For offline, Just visit Nearest retailer & tell them to Recharge your Jio number via Rs.153. 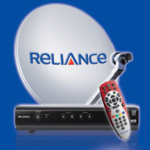 Once you Recharge via this Plan, You Can enjoy Internet , Calling , Sms for Whole Month. 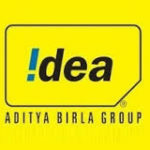 After Recharge this You don’t have to recharge your Number by any other plans because you will get everything in this Plan in Just Rs. 153.